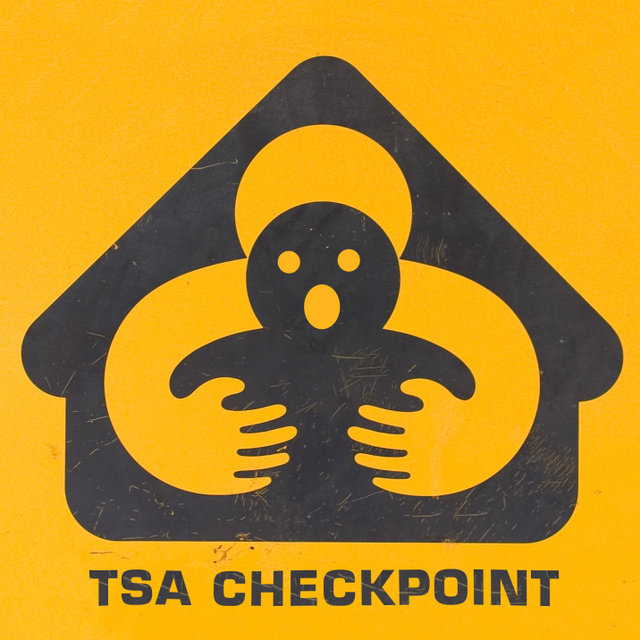 TSA assaults and terrorizes a severely disabled 7 year old girl with cerebral palsy. According to Auntie Janet, this handicapped child looks like a terrorist - a real national security threat. One Long Island family was looking forward to a relaxing trip to sunny Florida. But that trip screeched to a halt when a TSA agent in New York’s John F. Kennedy International Airport targeted and searched the family’s disabled seven-year-old daughter, who suffers from cerebral palsy. Little Dina Frank could not walk through the metal detectors because of her crutches and orthotics, and was instead subjected to a pat down by security agents – a severely traumatic event for the young girl. Dr Joseph Frank, a doctor who practices pediatrics on Long Island, exclusively told the Daily that the lengthy pat down and resulting emotional trauma caused the family to miss their flight to Florida.